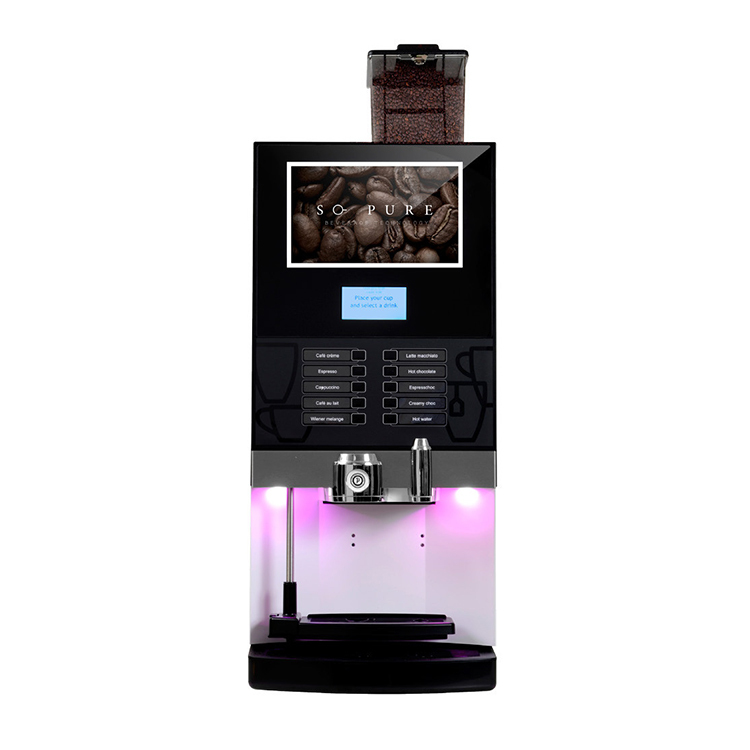 The Cino XS Grande is available as an instant drinks and real bean machine. 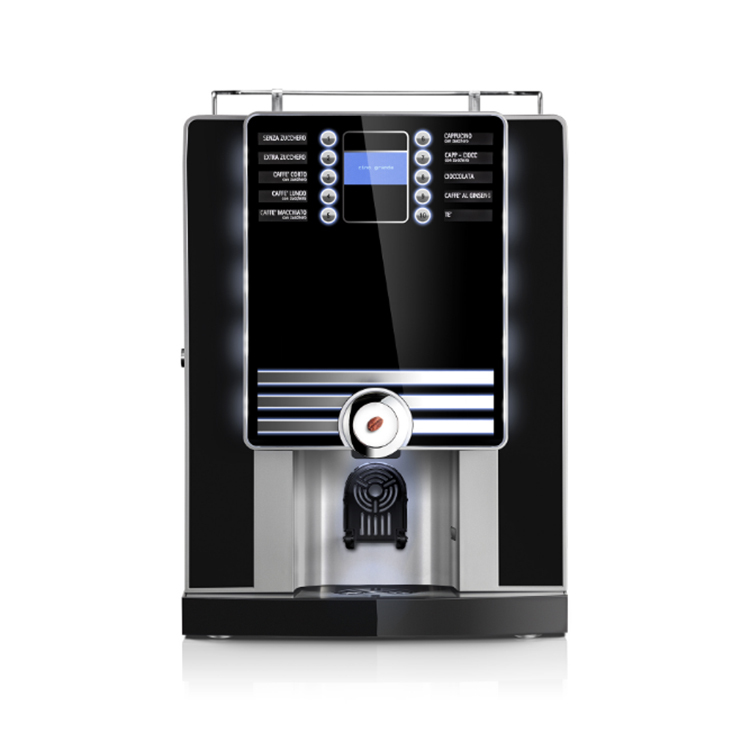 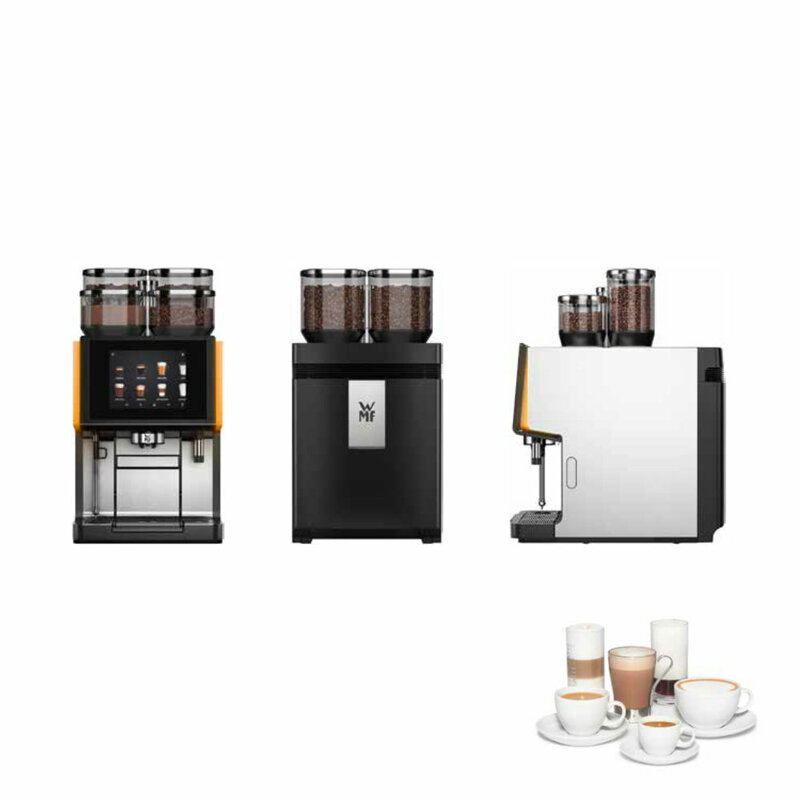 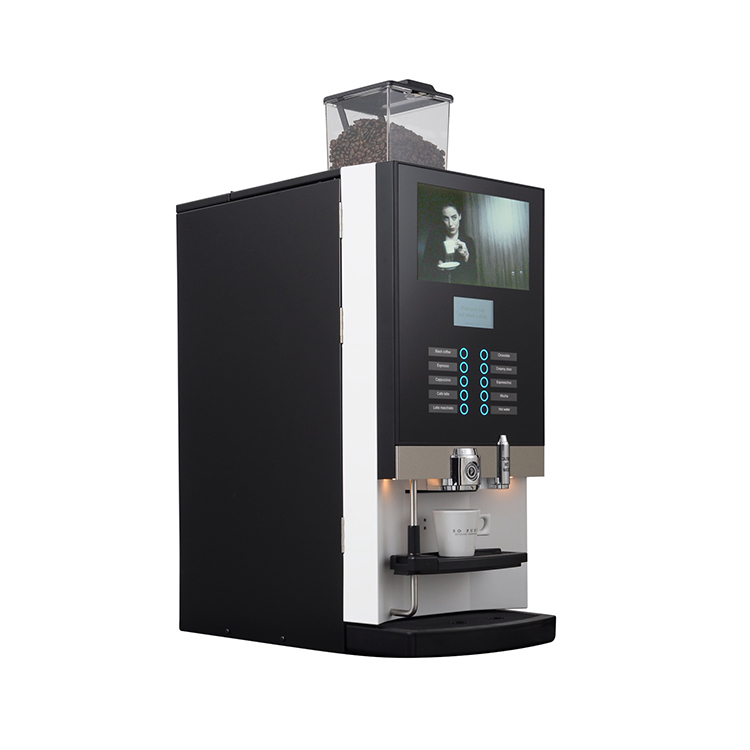 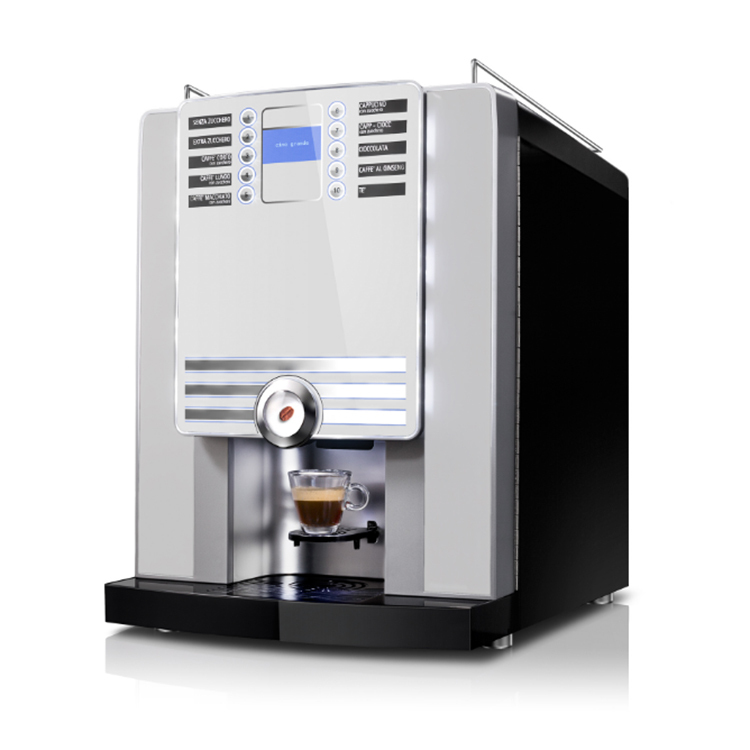 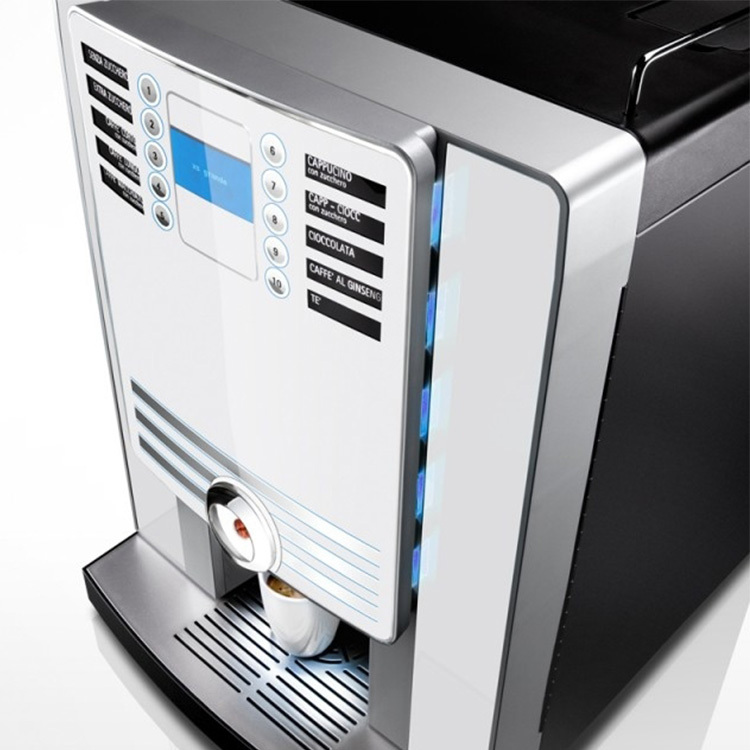 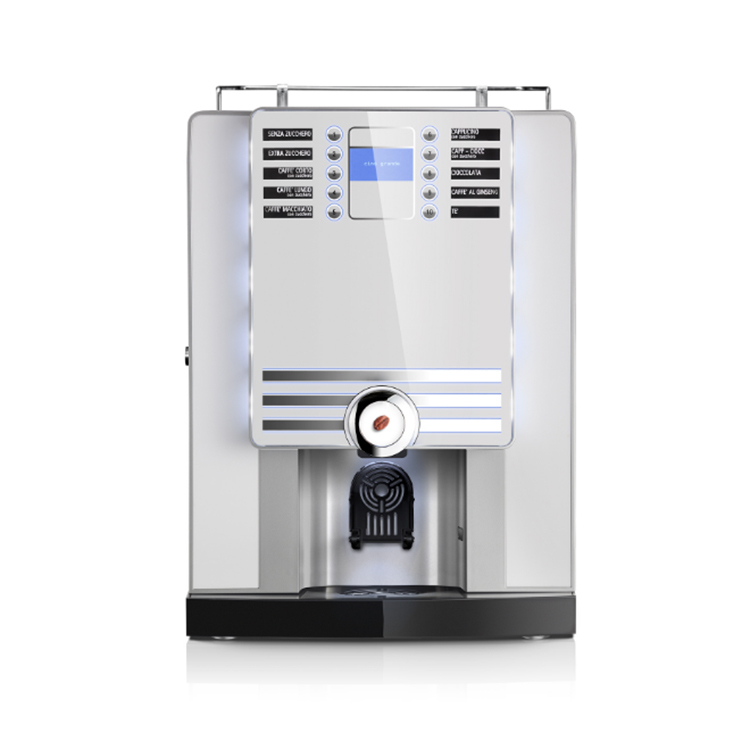 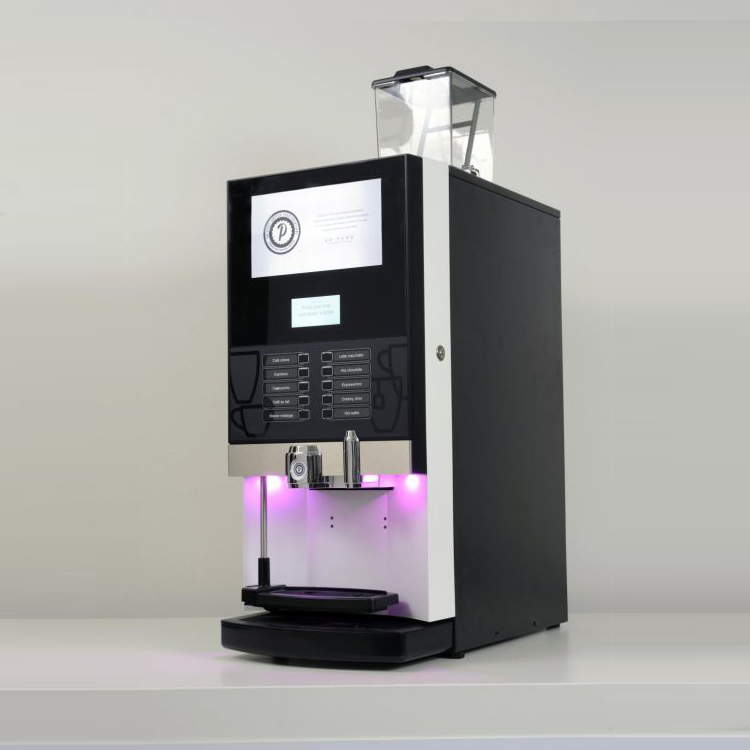 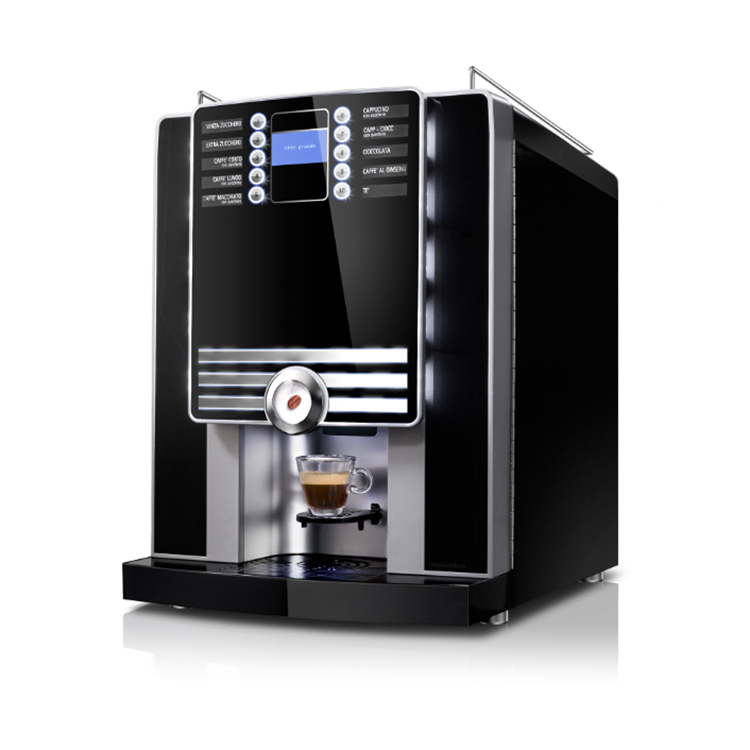 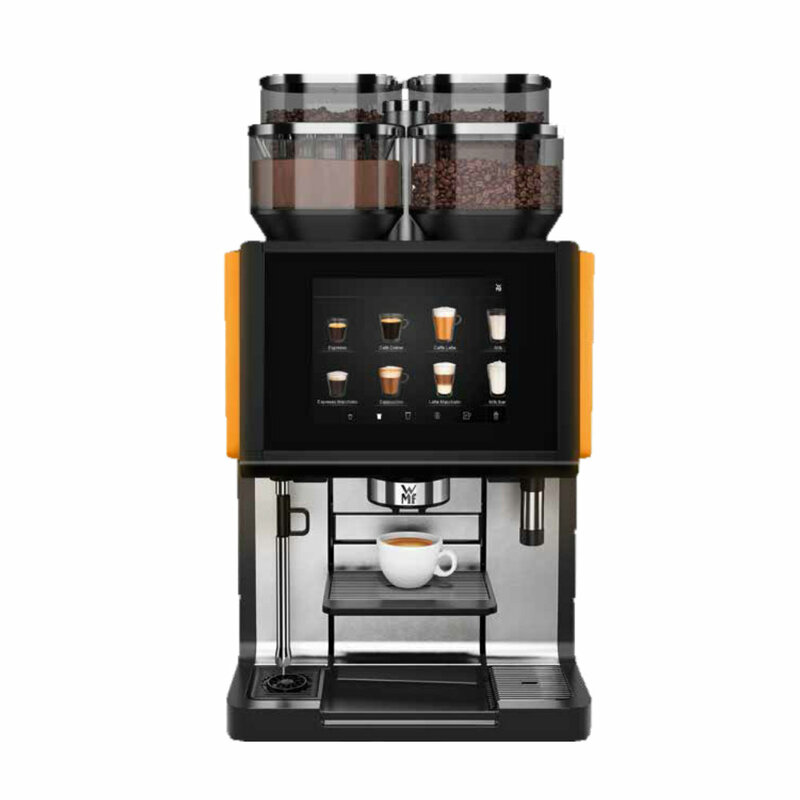 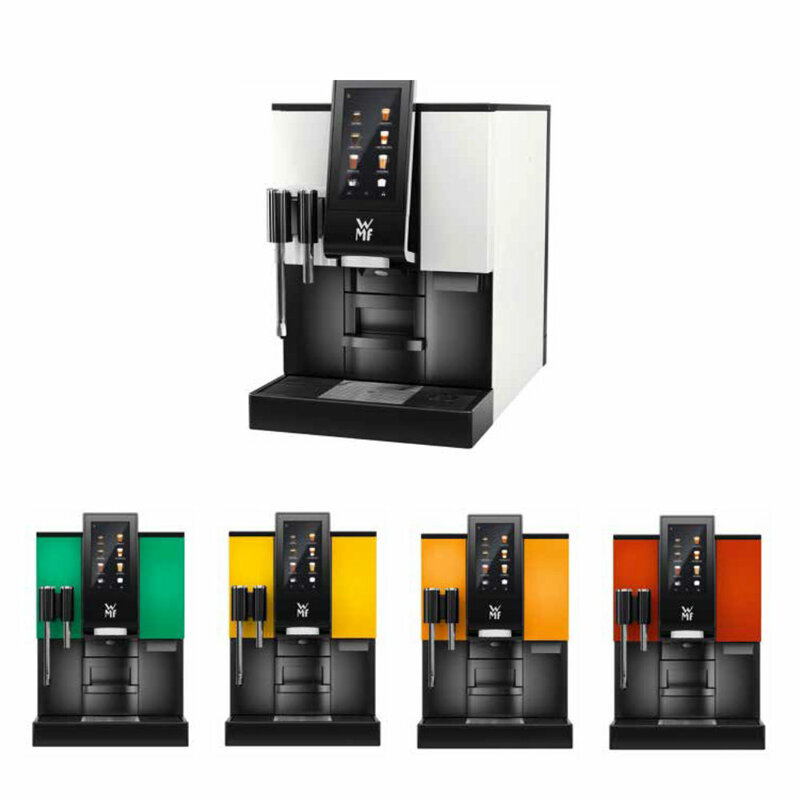 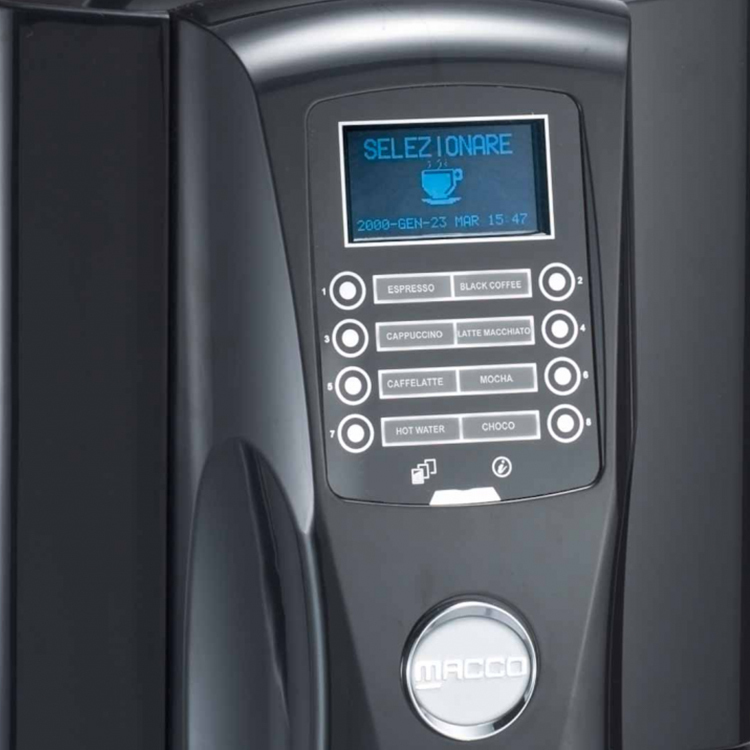 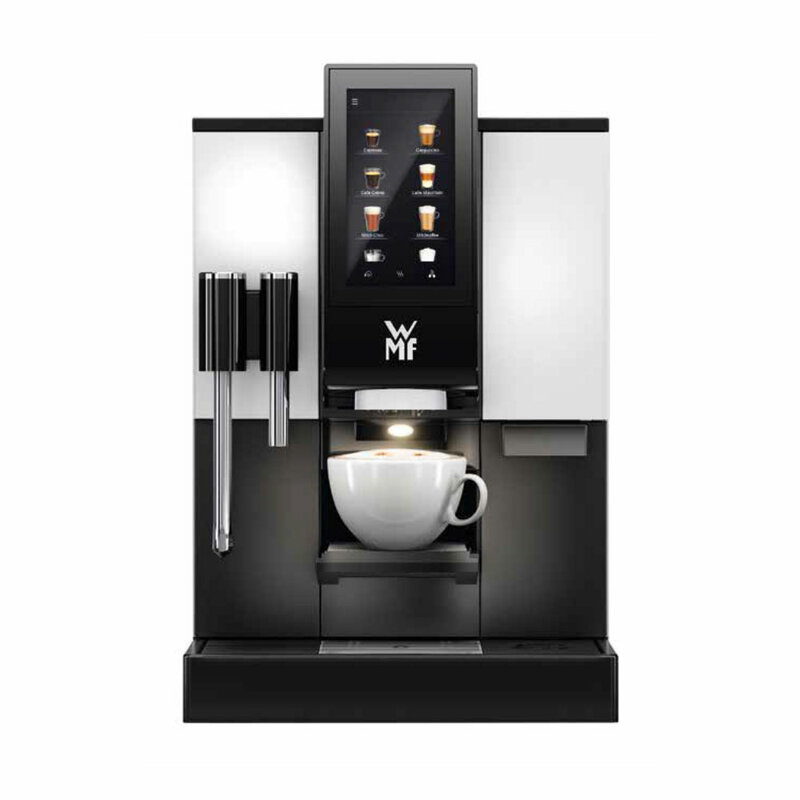 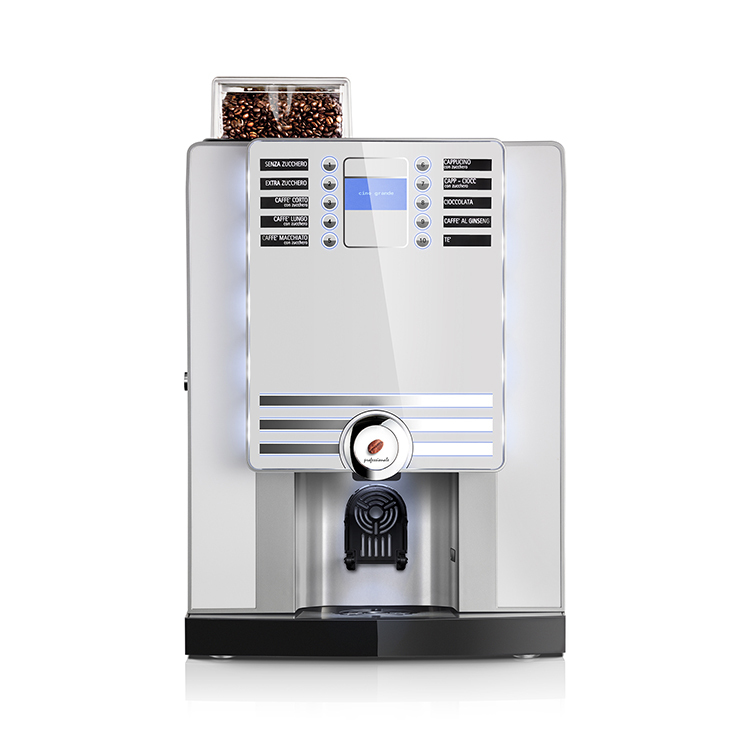 The espresso model offers 2 varieties of coffee beans, 2 brewing systems and 2 drink sizes, all combinable to make 10 different drink recipes, from a small creamy espresso to a large Cafe au lait to go. 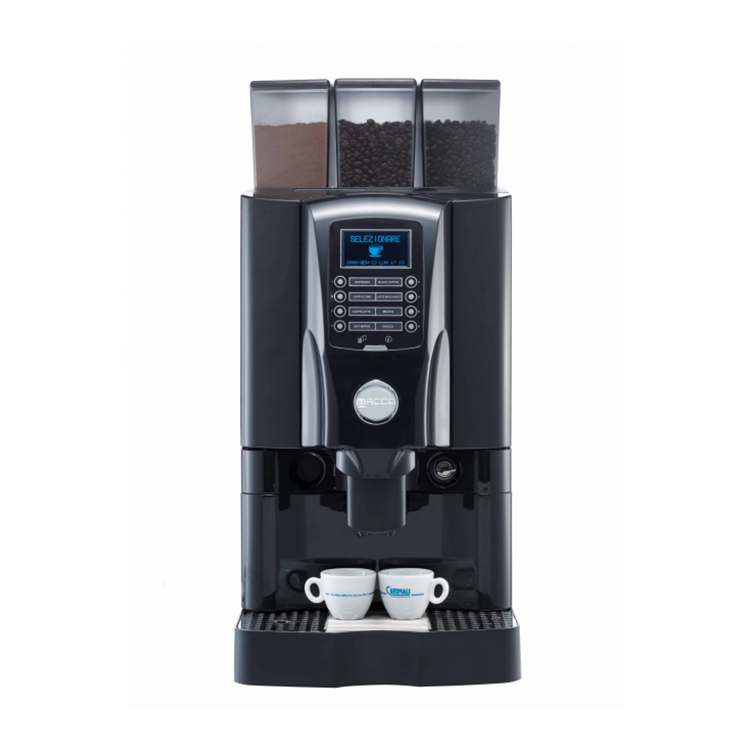 Its attractive design and an easy user interface help make the XS Grande one a popular choice for discerning coffee drinkers. 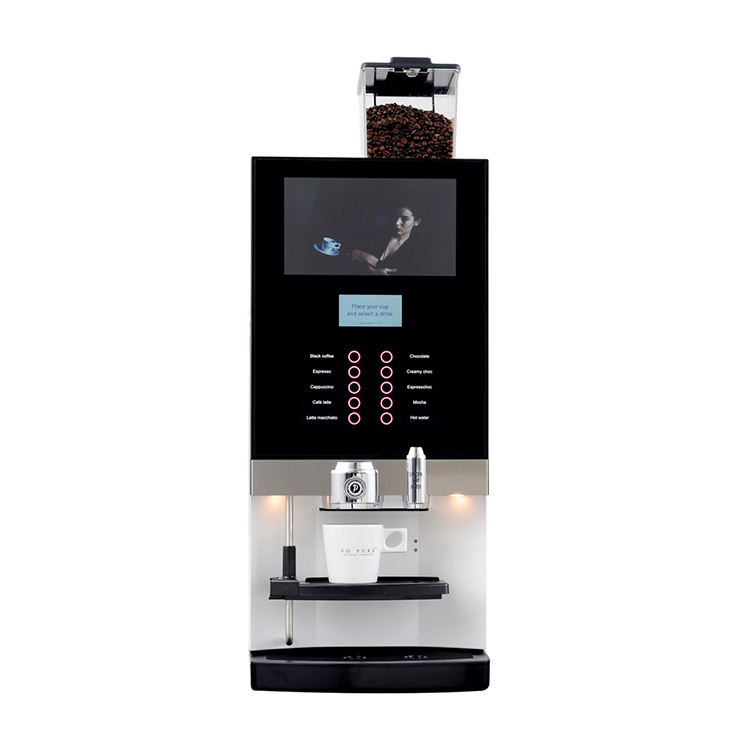 Plumbed or tank fill option.